Written specifically for libraries facing budgetary constraints, limited resources and inadequate training, this invaluable guide outlines the time-management skills and technical ingenuity that will help transform Interlibrary Loan (ILL) and document delivery service into an efficient and organized operation. Author Emily Knox considers the unique challenges of ILL for the librarian juggling multiple roles, and provides a comprehensive overview of best practices, policies and service guidelines that can be easily and practically applied no matter how busy you are. Document Delivery and Interlibrary Loan on a Shoestring provides a jargon-free breakdown of the laws, codes and regulations that govern ILL and document delivery policy decisions. There is guidance to help you develop compliant and cost effective policies, streamline borrowing and lending procedures, and optimize workflow. While there is a thorough overview of the field’s newest time-saving technologies, Knox also explains the many ways in which smaller institutions can go paperless for less, with practical tips for using widely available office technology and free open source products to receive and track ILL and document delivery transactions. The book also includes helpful illustrations and appendices with templates for easily reproducible forms, as well as examples of best practices and real life policies used in both public and academic libraries. 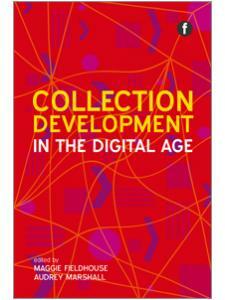 "This exceptionally helpful book is recommended for all small and even medium-sized libraries." "In this book, Knox provides practical strategies for implementing an interlibrary loan (ILL) service and gives insights into effective practices … Overall, this is a great book, and I look forward to putting its information to work in my library." "One of the greatest strengths of this book is that it discusses vital yet sometimes complex concepts in a way that is easily understandable, providing examples and pointing to references for more information." "More thorough than most primers on ILL, the book condenses a wealth of ideas into best practices, guidelines, and policies that help conserve resources while delivering quality ILL service ... Even veteran practitioners can learn something new from reading any of the nine well-organized chapters or may keep the book on hand for future reference. 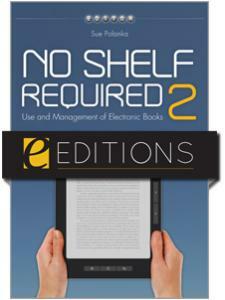 Each chapter, featuring valuable reference lists, either stands alone or can be read in sequence." 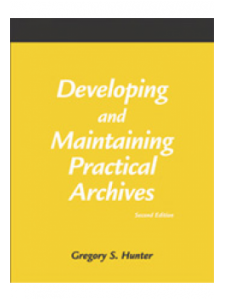 "With its nine well-appointed chapters, two appendices, and an index, this work is essential for librarians newly assigned to interlibrary loan and document delivery (ILL/DD) responsibilities as well as ILL/DD librarians working in smaller libraries. 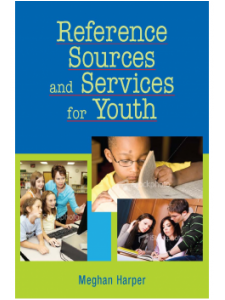 This gem also provides information and tips useful to all librarians ... Every library providing ILL/DD services needs to include this book in its collection." "This well-rounded book serves as a helpful guide to librarians who might be interested in adding [ILL and document delivery] services to their own libraries ... It takes a realistic approach to what smaller libraries are able to offer in terms of ILL and document delivery services and offers advice to librarians developing these types of operations within their libraries." "A useful training tool for smaller libraries and for library schools wanting to teach students practical skills of the job." "Useful as guidance for any small or medium-sized library, the general practices for one-person ILL departments are also of value for newly assigned ILL librarians and the seasoned practitioner who wants to learn more ... This easy-to-read volume is a worthwhile addition to any library's ILL department." "A very useful book for anyone charged with the duties of interlibrary loan but lacking substantial experience in the field. 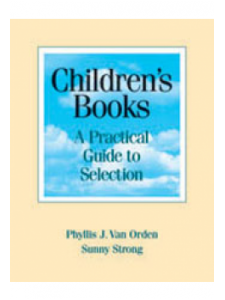 The book conveys a great deal of helpful and practical information in a succinct manner."